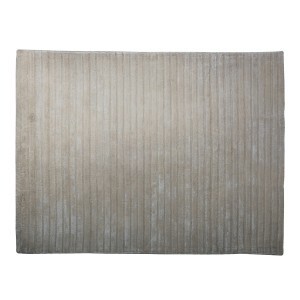 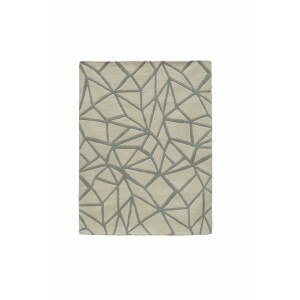 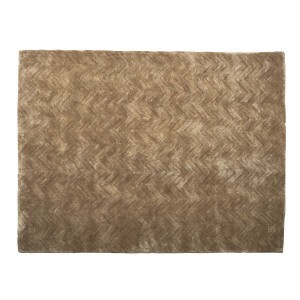 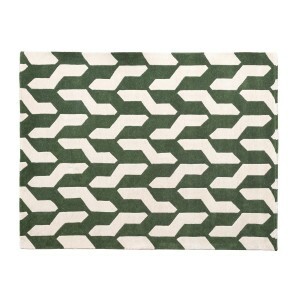 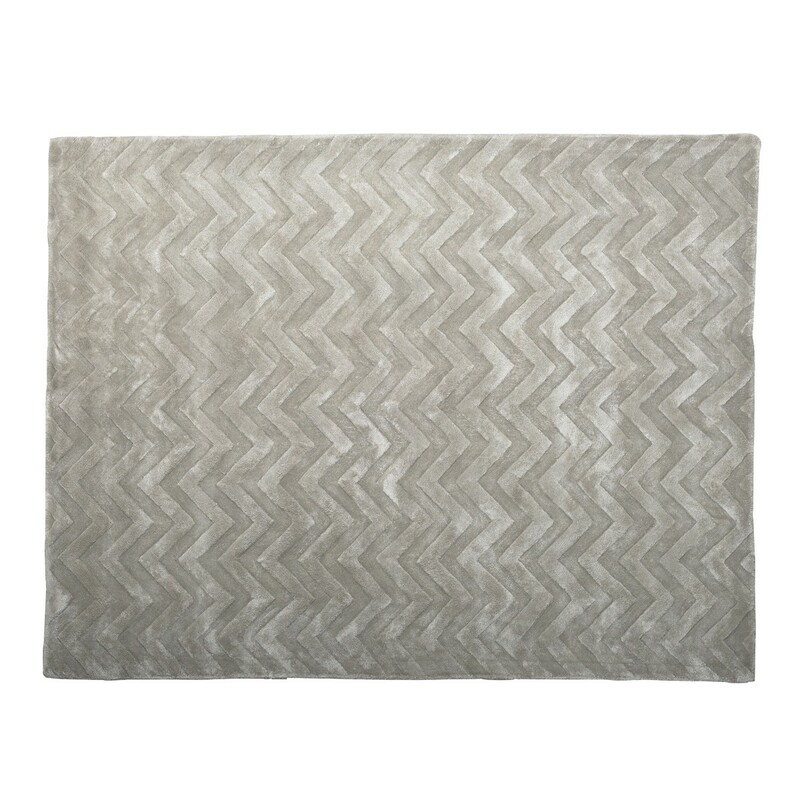 Our large Oyster - Chevron Rug in Grey rug is a great way to add warmth and tactile luxury to your home. 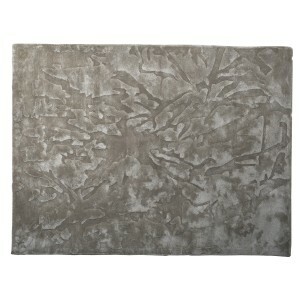 This sophisticated rug would make a superb focal point between a sofa and chairs to warm up your living space. 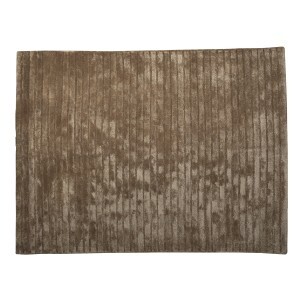 It also comes in Ivory. 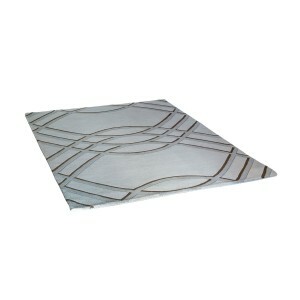 Dimensions 200 cm x 300 cm.